Getting admission in a good and reputed college is all ambitious student wants. We have an important news for all those students who are preparing for entrance examination for getting admission through IPU CET 2018. Competition for getting admission in highly reputed universities is increasing day by day and for that you need to forget all the enjoyments for some time and put all your efforts in your preparation. There are thousands of entrance examination which will be conducted in 2018, IP University Common Entrance Test (IPU CET) is one of them. 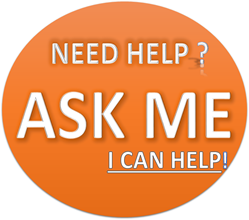 The entrance examination is quite tough so you need to refer ncert books for best results. Guidance will be provided related to examination dates, application forms, eligibility criteria, you can go through all the details and prepare according to it. Let’s see first what examinations are conducted by this university. 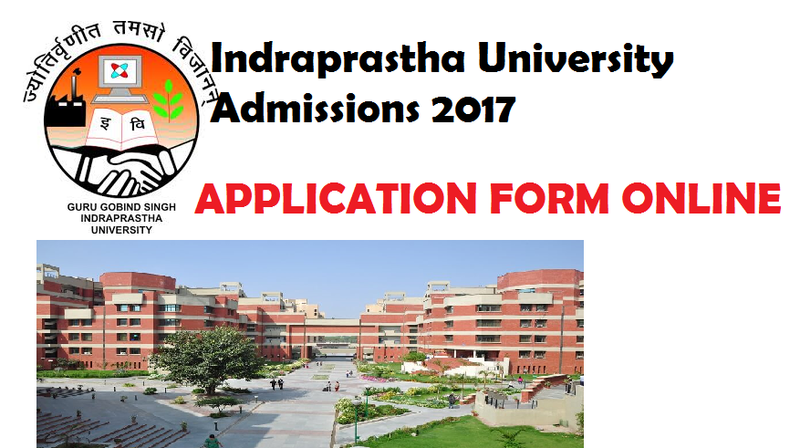 Indraprastha University (IPU) is well known for conducting entrance examinations for providing admission to students in different courses. It is a university level examination which is organized every year by Guru Gobind Singh Indraprastha University. Students who clear exam with good score can easily get admission in different engineering courses, management courses, law courses, computer related courses. Admissions are given to UG and PG students so by this it is obvious that you can appear in the examination after completing your 12th standard. For those students, who want to go for medical courses will have to score good marks as their seat will depend on the result of how much they score in NEET examination 2018. NCERT book of class 11th and 12th standard for chemistry subject. All the basic concepts related to Chemistry is covered in this book. D.Sharma and NCERT book of 11th and 12th standard for Mathematics. These books will surely help you, as it covers all basic questions which can be asked in IPU exam. In the above link, you will easily find all the schedule related to IP University 2018 Exam Dates for Common Entrance Test. In the same site you can fill up the IPU CET 2018 Application Form Online. Let us look at the schedule of IPU CET 2018. Registraion process for appearing in examination starts in January 2018. Examination for B.Tech will be conducted on May 2018. Timings of examination: 2:00 to 4:30 P.M.
You will be notified when before 1 or 2 weeks of examination to collect your admit card. Result declaration on May 2018. Listed above are the schedule we have for the IPU CET 2018 examination. Students keep visiting the link which I have provided, don’t miss any update. Wishing you All The Best For Exam. Do your best, score good and get admission in field you want to. Symbiosis Distance learning MBA Admission 2018 – How to Apply ?